Welcome to the State of Vermont’s VTHR Human Resource information system. VTHR is the secure, online system for managing employee data and processing payroll. As a State of Vermont employee VTHR helps you find employment, manage your benefits, update your personal information, report time and much, much more. 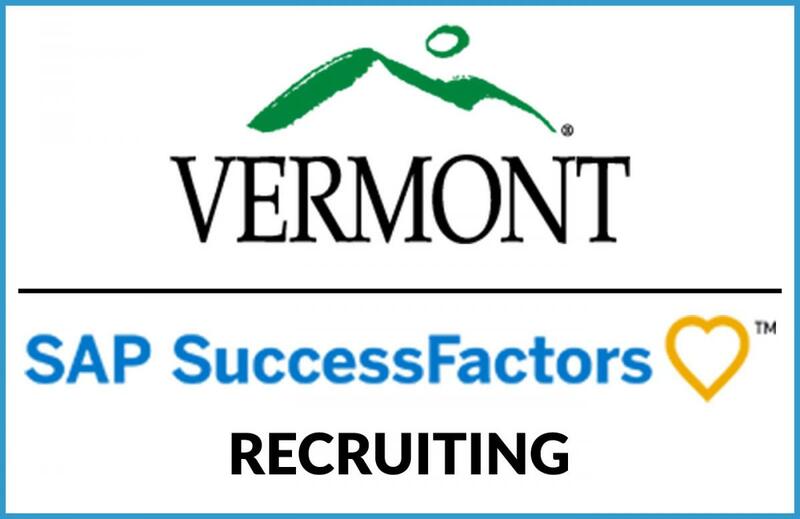 Employee Self Service (ESS) and Manager Self Service (MSS) is the State of Vermont’s secure, web-based Human Resource information system. Create and maintain accurate employee job records. Information related to employees' paychecks, direct deposit and year end documentation. Compilation of rules based on Collectively Bargain Agreements, Federal and State regulations, rules and policies. VTHR User Access is the security access as defined by an employees role/s for the State of Vermont.